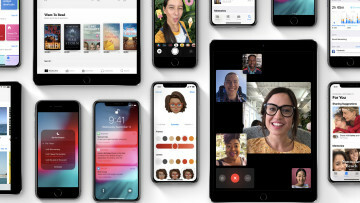 New releases of iOS are often accompanied by a number of bugs and other problems as Apple starts optimising its code for the large number of devices out there. 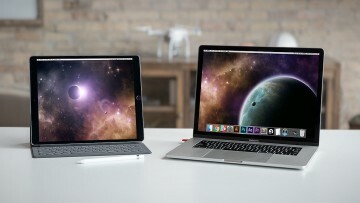 However, some have interpreted these major release hiccups as being part of a conspiracy by the Cupertino giant to force users to drop older versions of its phones for the latest model by deliberately slowing performance. The strongest evidence for making this case seems to the prevalence of Google searches on iPhone slowdowns following the release of a new version of iOS, indicating a large uptick in users concerned about performance on their device following the software upgrade. 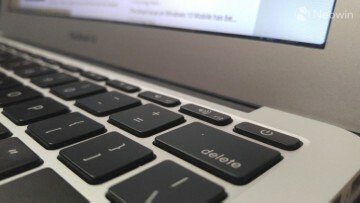 A study on the performance of different models of the iPhone, however, proves otherwise. 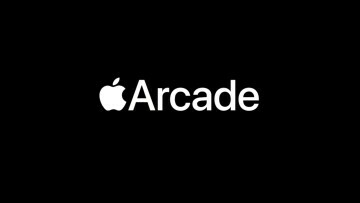 Futuremark, the creators of the 3DMark benchmarking program, carried out an 18-month long study comparing the performance of different models of the iPhone at different points in time and with different versions of iOS installed. 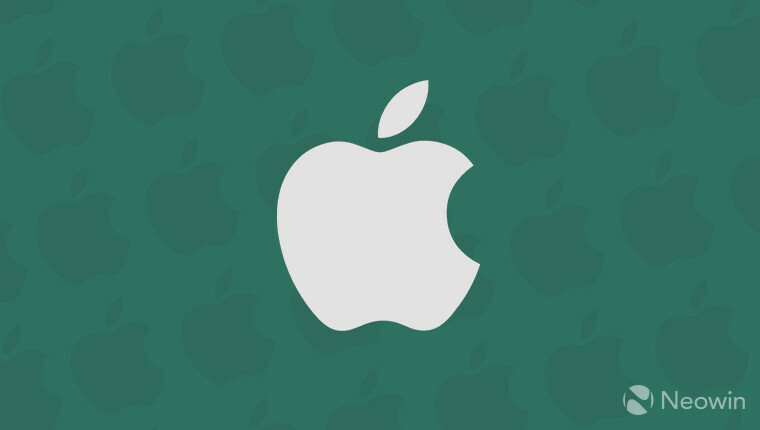 The results indicate no malfeasance on Apple's part. 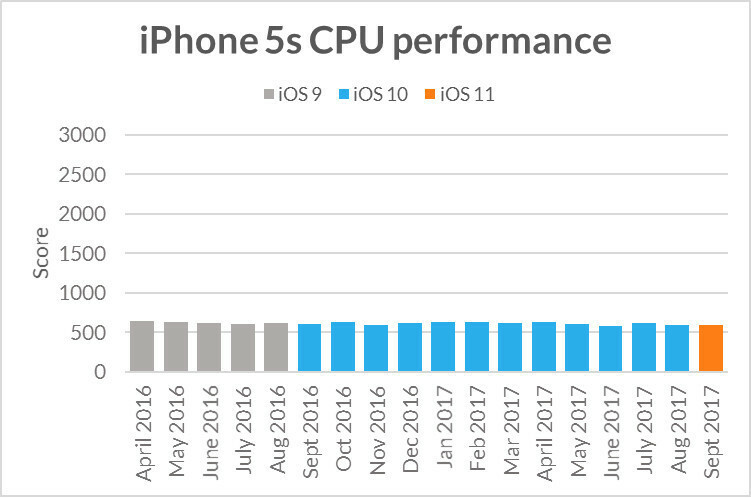 As can be seen above, the CPU performance of an iPhone 5s was largely similar over the 18 months, and despite being tested on iOS 9, iOS 10, and iOS 11. Results for GPU performance, alongside similar studies for the iPhone 6, 6S, and 7, all tell a similar story. In conclusion, no, Apple doesn't seem to be slowing down your iPhone in a bid to make you buy the iPhone X. Why are so many people concerned about performance following a new iOS release, then? While it's hard to give an absolute answer, Futuremark suggests a number of possibilities. New versions of iOS often come with new features. These may be running in the background and slowing down the device in general. It is also well known that after an upgrade to a new version of iOS, Spotlight will often reindex the device, which can be both a drain on your battery and on the CPU. Apps may also not be entirely optimised for the new OS immediately after its release, and may, therefore, exhibit sluggish performance until the developer is able to tweak the code accordingly.